This package tour is regular and can be organised every day. The airport transfers are private with late model, non smoking, air-conditionned van. The city tour is a regular tour with small groups. Greetings at Ataturk airport of Istanbul by your guide. And transfer to your hotel in the city center. During the way you will have a short briefing about the city and your programme. Free diner and overnight stay in your hotel. Acording to your flights arriving time our guide will propose you a Dinner cruise on the Bosphorus. (optional for 55€). Pick up from your hotel after breakfast and departure for a full day guided city tour with lunch. 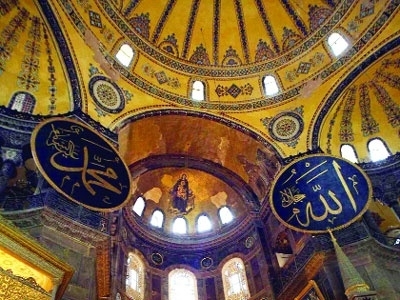 We will have visits to the Haghia Sophia, Blue Mosque, Roman Obelisks, Grand Bazaar, Topkapi Palace, and Little Haghia Sophia church (Saints Sergius and Bacchus). This tour will finish at around 17:00. 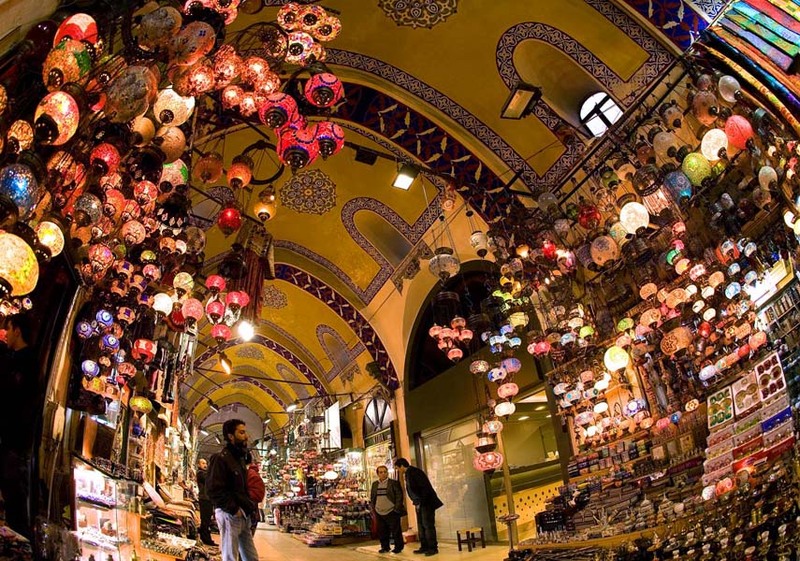 You will have an opportunity of shopping at the Grand bazaar. 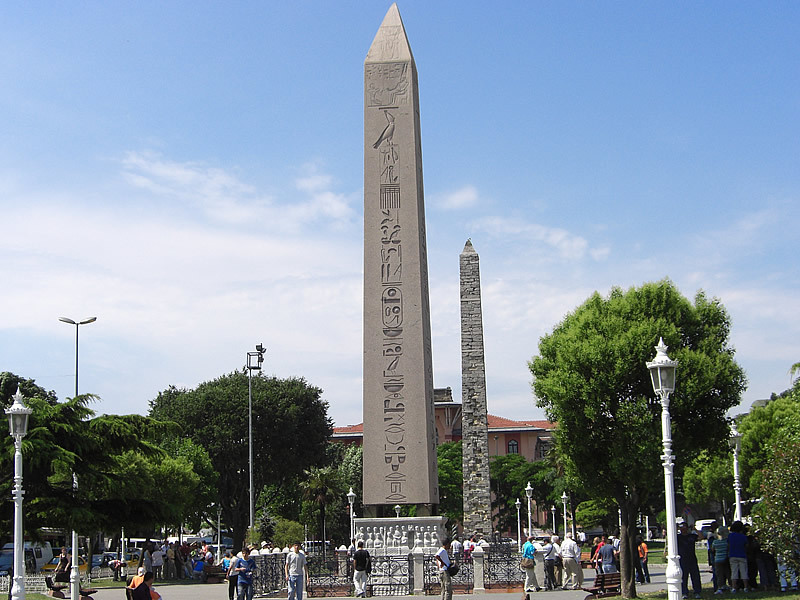 Pick up from your hotel after breakfast and departure for a half day guided city tour. 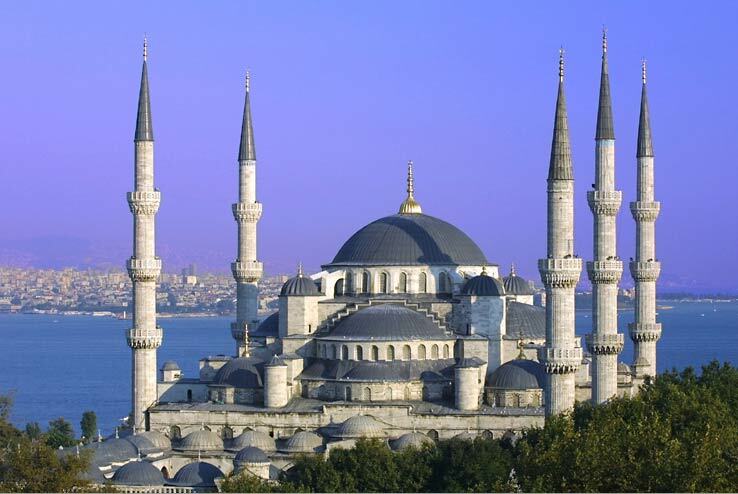 We will have boat cruise on the Golden Horn and Bosphorus with a private boat only for our group. We will also watch a live Anatolian folk dance show on the boat by oour team.. Once we finish we will arrive to the Pierre Loti Hill and we will ride up to the by Cable car. 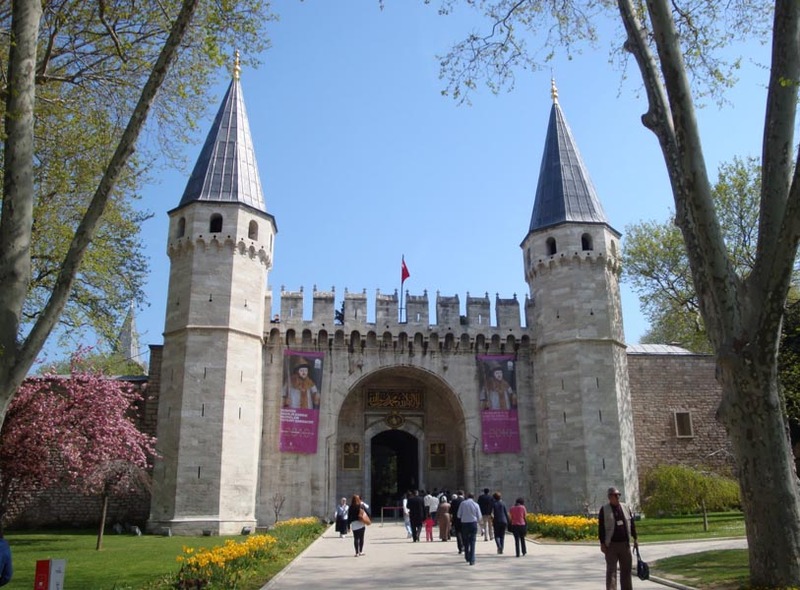 Then we will drive along the great city walls of Constantinople. Shopping opportunity on the way back to the old city. this tour will finish at around 12:30 and the rest of the day is a free time for you. Today is free day for you after the breakfast. We will check out from the before 12:00. And we will do your transfer to the airport according to your flight time. - All price given here are Per Person and based on a shared double room. - These prices are available untill the 15th of March. - We keep the right to change the hotels you will be staying (cause of the rooms availibility), but of course we will agree with before the reservations. You can also choose your hotel from our hotel list.